Worst 7 words to hear. Discussion in 'General Tundra Discussion' started by jsundin, Jul 27, 2014. 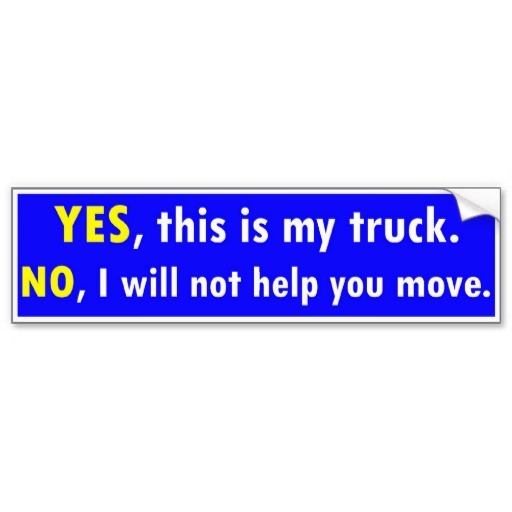 These are the most feared words of any truck owner. When a conversation starts like this, run! "So, I hear you have a truck..."